FYI, Chautauqua really knows how to throw a food festival. 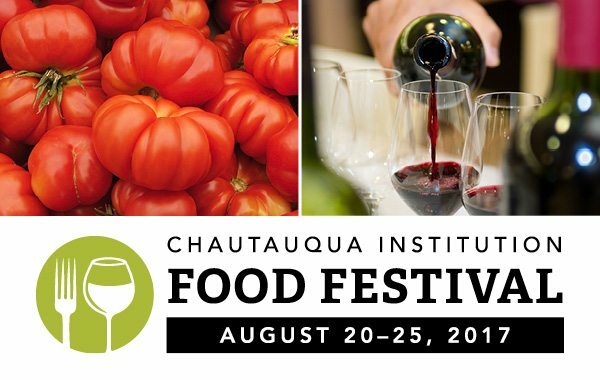 Chautauqua Institution’s Food Festival is a week-long food fest full of gourmet tastings, five-course meals from some of the region’s best chefs, master classes, cooking demonstrations and lectures from master chefs to college professors that will pretty much blow your mind. Basically, this food festival puts all others to shame. The festival runs from Sunday, August 20 to Friday, August 25, with days and nights packed with events. They have lots of food tastings for casual food lovers, as well as many ways to learn about food and food culture for foodies and curious minds. To give you a taste of the events we don’t think you should miss, we’ve hand-picked a few events that sound incredible. These are only a handle of what they have to offer, so check out the full itinerary here. The Food Festival kicks off with a family BBQ picnic. Spend an afternoon in Bestor Plaza enjoying delicious BBQ, wine, beer and soft drinks with the family in Bestor Plaza. 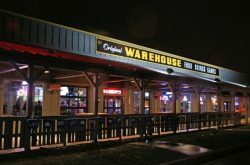 In the evening, one of Buffalo staples, Oliver’s Restaurant, is heading to Chautauqua and offering up their finest. 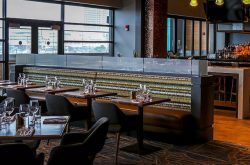 Chef Ross Warhol, executive chef at Oliver’s (who actually did a stint as Executive Chef at the Institute back in the day), is serving up a five-course tasting menu complete with wine pairings. (You had me at wine pairings). Have you ever wanted to watch a Food Network-like challenge in real life? Now is your chance with the Ultimate Cheeseburger Showdown. 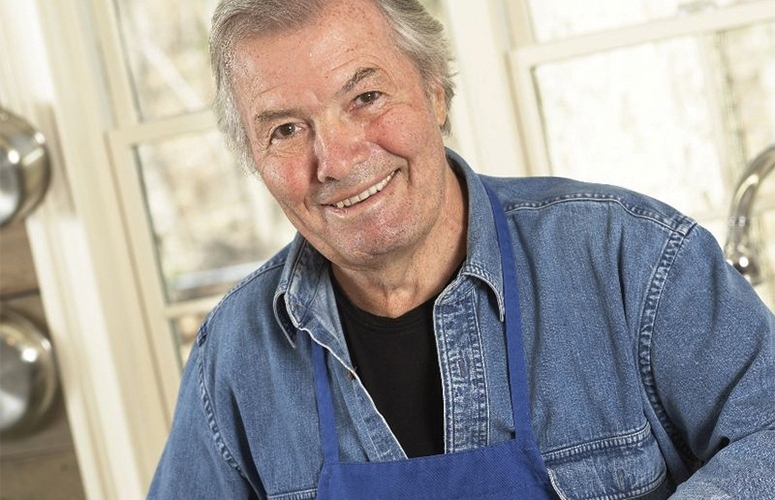 Renowned chef and award-winning TV personality Jacques Pépin will be judging the competing burger makers, which include chefs from many favorite local restaurants. 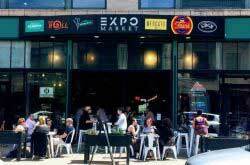 Not only will they have a food truck pop-up featuring lots of different food trucks, but you can watch Chris Dorsaneo, co-founder of Lloyd, give a cooking demonstration. Isn’t it all of our dreams to be able to cook like Lloyd? What’s the best way to conclude a food festival? A giant New-England style beachside cookout. 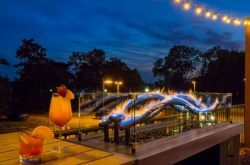 This clam bake will be lakeside, so get ready to enjoy gorgeous views of the lake while eating grilled clams and mussels with potatoes, corn, and sausage (or upgrade to lobster if you’re feelin’ froggy). Bonus- the food will be prepared by chef Steven Gedra of The Black Sheep. While these are a handful of events, that’s not all folks. 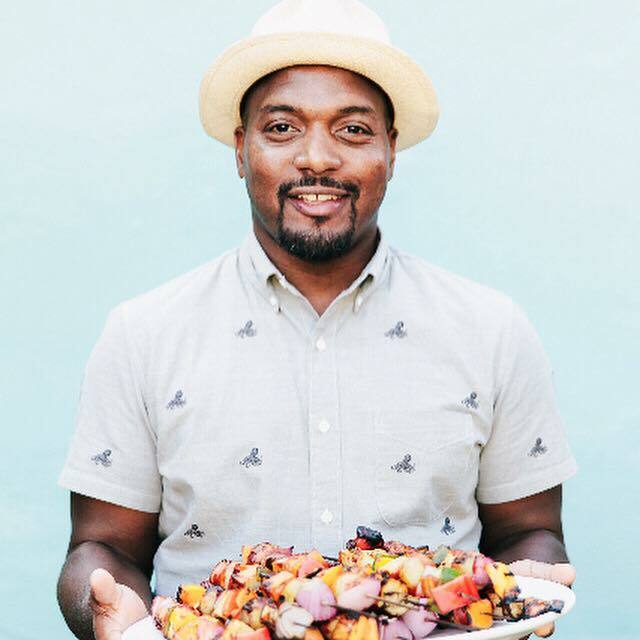 There will also be wine tastings from some of the best wines in the areas, lectures by Jacques Pépin, Michael Ruhlman, Maron Nestle and Chef Bryant Terry, live music, demonstrations, interactive activities, beer and wine tasting and much more food. Cost? Prices vary based on how many days/events you want to attend. If you’re just going for a day and looking to experience the food, they have day passes for just $17. Want to taste the food every day? Get a week-long food pass for $75. Serious foodie who loves every single thing listed on the itinerary? All-access, week-long passes are available too. 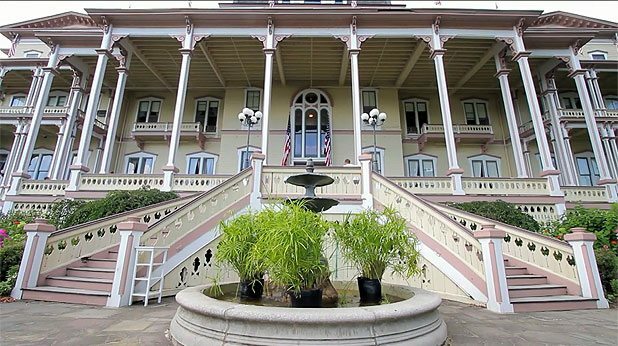 While Chautauqua isn’t too far from Buffalo, after drinking a lot of wine and eating copious amounts of gourmet food, it would be nice to just stay at a hotel. Make a mini vacation of it and book a room at the Athenaeum Hotel. This gorgeous and historic hotel is the perfect place to relax at in between food sessions. 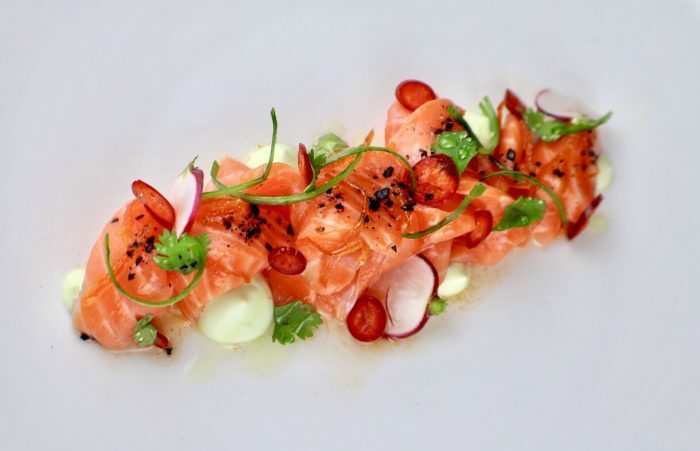 Book their special food festival package and get gate passes, free breakfast, 10 tasting tickets, and wine tasting tickets to their Ultimate Wine Tasting.